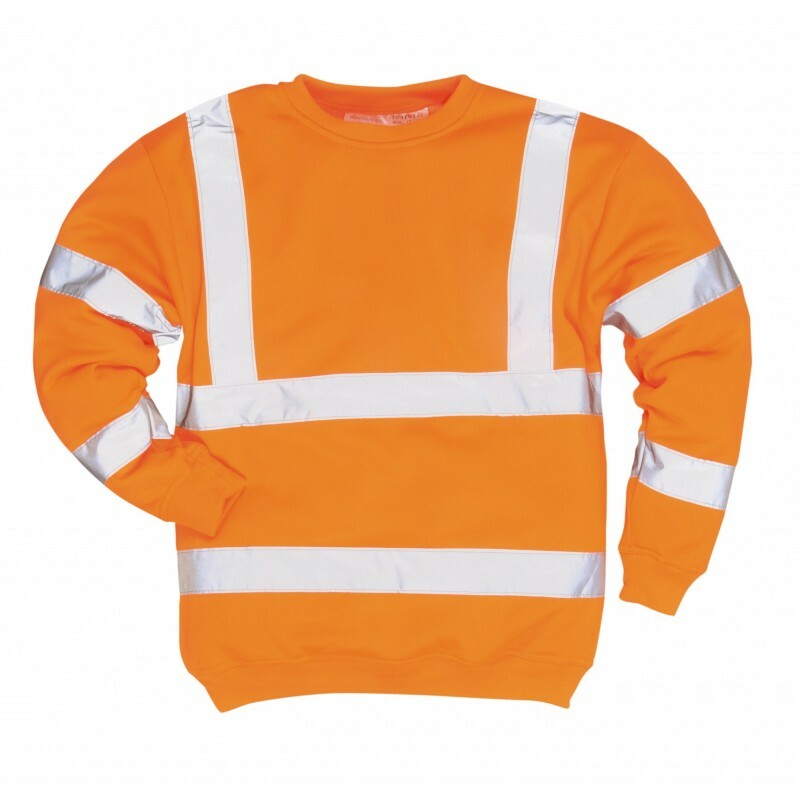 The B303 Sweatshirt is ideal when it is too cool for a T-Shirt but not cold enough for a jacket. Offering exceptional comfort the fit is roomy and the fabric is soft to touch. Available in Yellow and Orange. Dimensions are 13" x 17" x 24"